To put it simply, John Anderson is one of the greatest country music singers to ever step up to the microphone, possessing one of the most instantly recognizable vocal instruments in the history of the genre. On his latest album Goldmine, released on his own Bayou Boys label, Anderson has completed a long overdue record of original songs. The award-winning songwriter wrote or co-wrote 12 of the album's 13 tracks. That will bring joy to the hearts of some of the most devoted fans in country music. Goldmine is also a record that, given the current state if contemporary country, could, like Cash and Haggard before him, find a home amid lovers of authentic music of any genre. 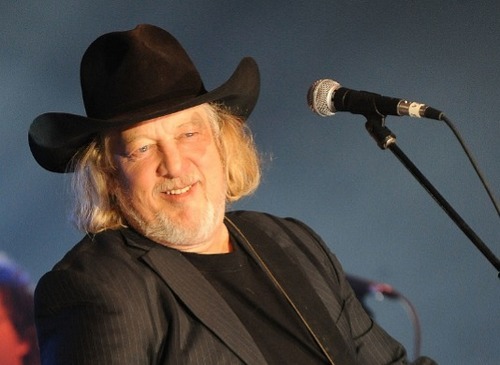 Though he would never compare himself to his heroes, the fact is, John Anderson is now the standard bearer for traditional country music, of the 100 Proof variety.